Driver fatigue is not simply feeling tired behind the wheel. A case of driver fatigue can be so severe that it puts the lives of other motorists at risk. Drivers who are sleepy while driving experience poor reaction times and dulled reflexes. In addition, decision making skills and general mental alertness may be severely impaired. Falling asleep behind the wheel means that anyone or anything around the vehicle is in great danger. It’s because of these hazards that some people liken driver fatigue to drunk driving with regard to the potential for causing catastrophic auto accidents. The attorneys at our White Plains, NY injury and accident law firm consider how hours of service regulations help prevent driver fatigue accidents, and why companies must adhere to these laws. 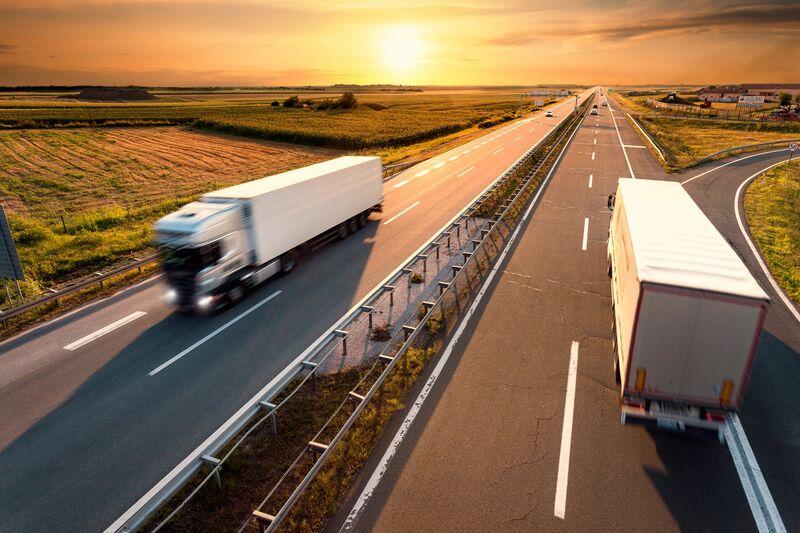 According to the American Trucking Associations (ATA), large trucks traveled an estimated 450.4 billion miles on the country’s roads in 2015. With that much ground covered, there’s a great risk of driver fatigue occurring, particularly given the long hours that drivers must put in each week. Let’s go over each of these individually. This regulation means truck drivers can only operate for 14 consecutive hours each day. A driver must be off duty for 10 hours before they can resume driving for another 14-hour window. These hours of service regulations can vary depending on your company. For companies that do not operate vehicles every day of the week, drivers must cap their on-duty time to 60 hours during any 7 consecutive days. For companies that do operate vehicles every day of the week, drivers must cap their on-duty time to 70 hours during any 8 consecutive days. Truck drivers are allowed to restart their 60-hour or 70-hour clock by taking at least 34 hours of consecutive off-duty time. Truck drivers may also spend some of this 34-hour period in a sleeper berth. Obviously truck accidents are more likely when drivers violate the above hours of service regulations. However, driver fatigue is still possible even if a truck driver follows these rules and logs their time properly. That’s something worth keeping in mind if you are a truck driver or find yourself driving around large trucks late at night. If you or someone that you care about has been seriously injured in a truck accident, be sure to contact our team of experienced injury accident lawyers. The attorneys of Worby Vecchio Edelman, LLP will consider the circumstances of your case and help you in your time of legal need.